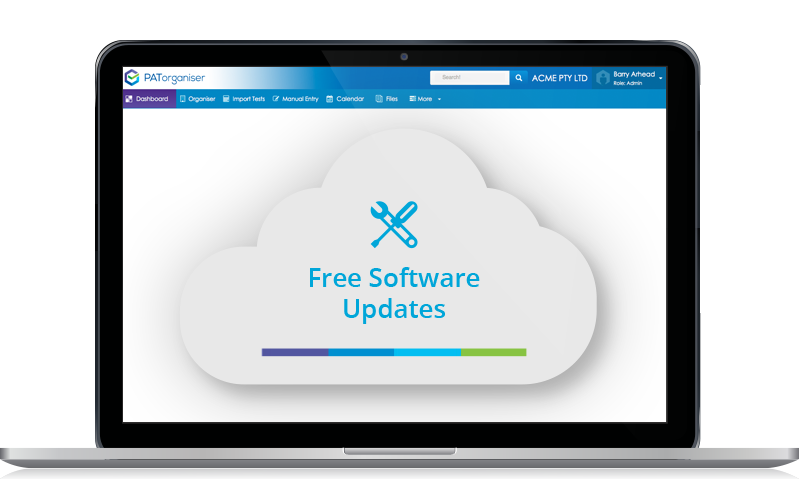 Free Software Updates – Subscribe to PATorganiser and receive free software updates. PATorganiser subscribers will receive free software updates which is updated automatically. So need to stress about keeping the software up to date, we have taken care of that for you. PATorganiser subscribers will receive free & unlimited software updates automatically. Giving you the very latest and up to date software features all of the time. It doesn’t get any easier.